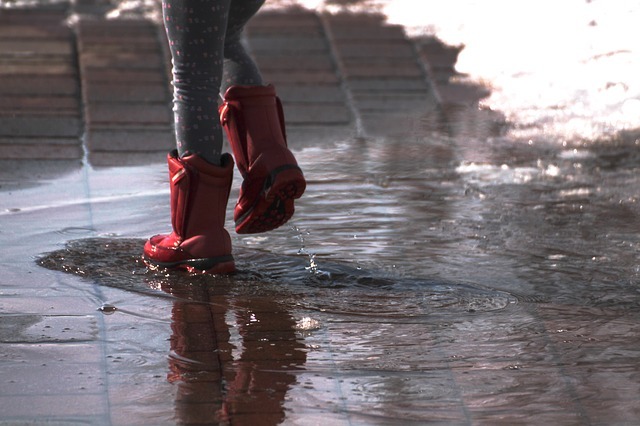 Together with Infinite Playgrounds, designers of canopies for schools and advocates of sensory play, I'm looking into this a bit more to see just how messy play can not only benefit from a fun aspect, but educationally too. Messy play is all about allowing children to experience and explore objects that they aren’t always exposed to or wouldn't usually be allowed to make a mess with. It basically involves playing with anything that gets messy, so it's good to make sure anything damageable is covered over! Messy play can be done with sand, water, chalk, paint or playdough. There are now many playgroups set up with messy play as the focus as the benefits have become widely recognised. I know our local playgroup also used non-fragranced shaving foam, jelly and Angel Delight too. Unlike more structured play, messy play is different. It allows the child to use their own thoughts and explore new materials without any end goal. Unstructured play in general allows toddlers and children to use their imagination and practise concentration, coming up with games to play and learning new ways to move things around. This sort of play can support physical development too as children create shapes with the materials, helping pincer movements, and fine motor skills as they are using their arms and hands to play. It can encourage children to develop the ability of creating signs in whatever play item they are using, and starting to write as well with using their fingers as the 'pencil' for their art. How can messy play be implemented in schools? Many parents implement messy play at home as it's easier to keep track of your own children whilst they're playing with their food or splashing around in the garden. I think, over the coming years, it’ll start coming in to school a lot more, where children can interact with each other in new environments. 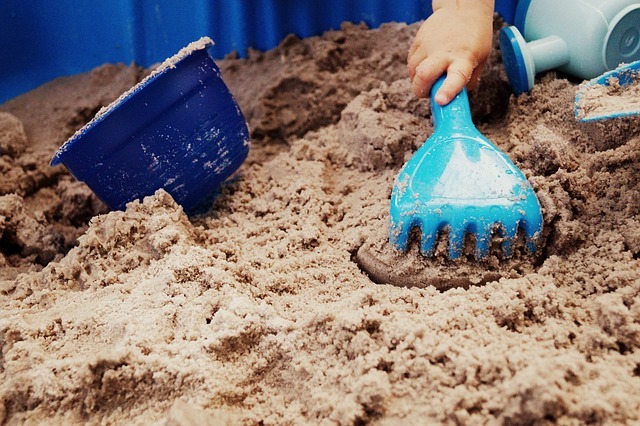 Doing something as small as installing a sandpit can give children a space to get creative with sand, or a mud kitchen in a similar manner. They can even adapt lesson plans to suit - younger children could practice counting and measuring by pouring water into cups and jugs. Asking questions to children to spark their interest along the way ‘I wonder what will happen if we pour this over here?’, for example, can keep children engaged and gives them an opportunity to answer the question in their own way.